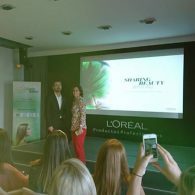 On the 4th of October the team of the Green Salon project visited L’Oréal Madrid. We were welcomed by the Director CSR of L’Oréal Igor Capracci. 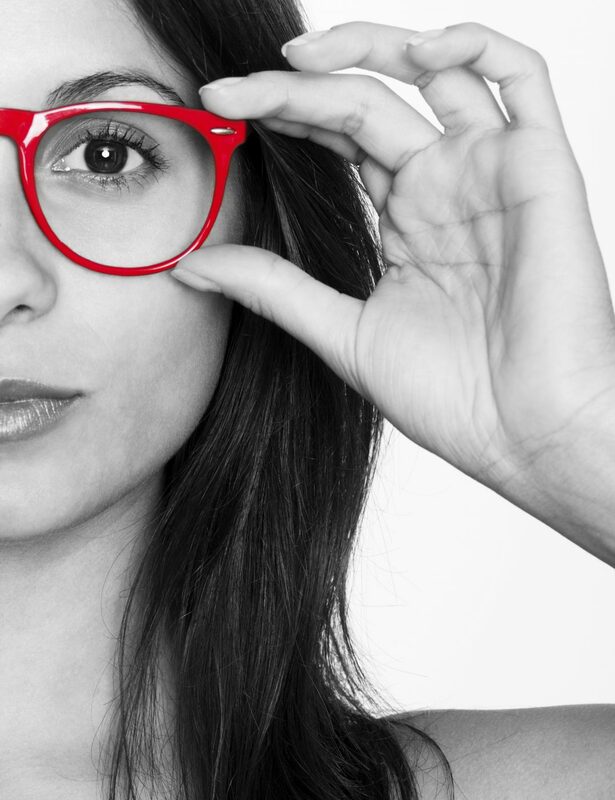 CSR means Corporate Social Responsebility. We started with a presentation of the CSR-policy of the company. Igor Capracci gave an explanation of the key factors in the policy and the key performance indicators L’Oréal uses to measure their performance on thath issues. Serveral fields of CSR were explained such as environment, labour circumstances etc. 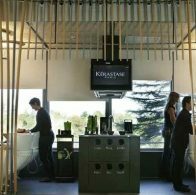 The L'Oreal Green Academy, the only one of its kind in the world, combines the application of the most modern technologies and the use of environmentally-friendly materials to establish the basis of hairdressing for future generations in the 21st century. 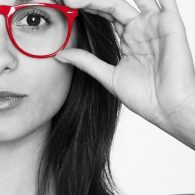 In Spain, the hairdressing sector provides employment for 108,000 professionals every year, receives 175 million client visits and has a turnover of 4.2 billion euros (i.e. 0.4% of Spain’s GDP). 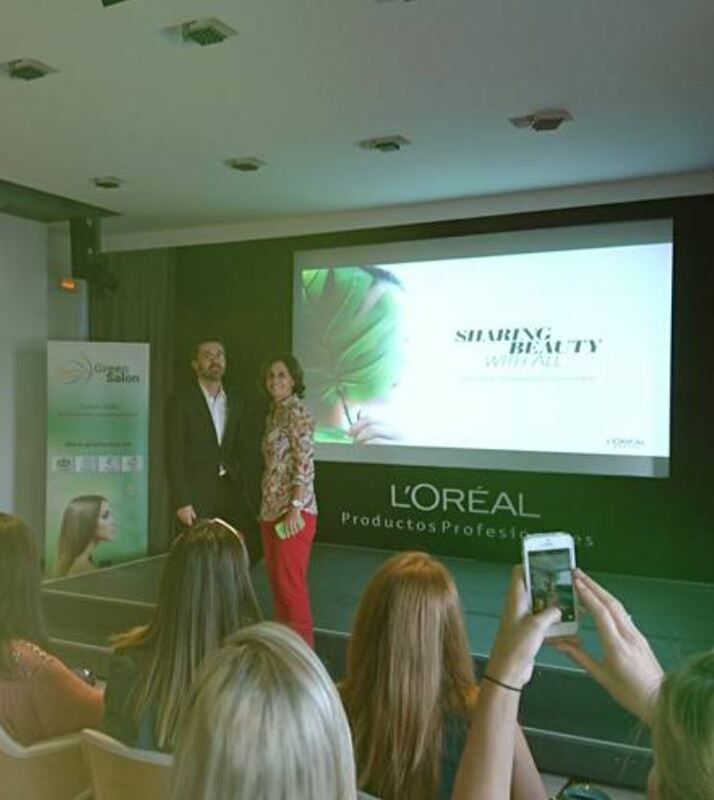 L’Oréal, the world leader in the cosmetics market, has taken another step forward in its commitment to responsible and sustainable innovation by opening the first “Green Academy” in Madrid. 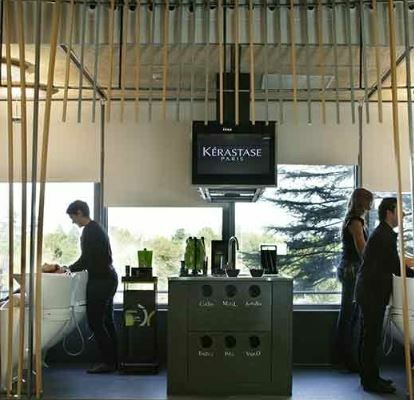 This new concept in hairdressing combines a strong technological character with a focus on environmental education, so as to allow the application of and greater familiarity with environmental values and sustainability among professionals in this sector. The third period in the project ended with the work conference in October 2016 in Malaga. 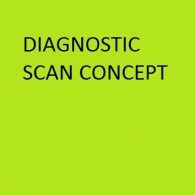 The three days of the conference the reserach, the draft of the diagnostic scan and the specific presentations per partner were discussed.